Size of tree and type of forest/location: A large softwood of the west coast of North America, from northern California to Alaska. 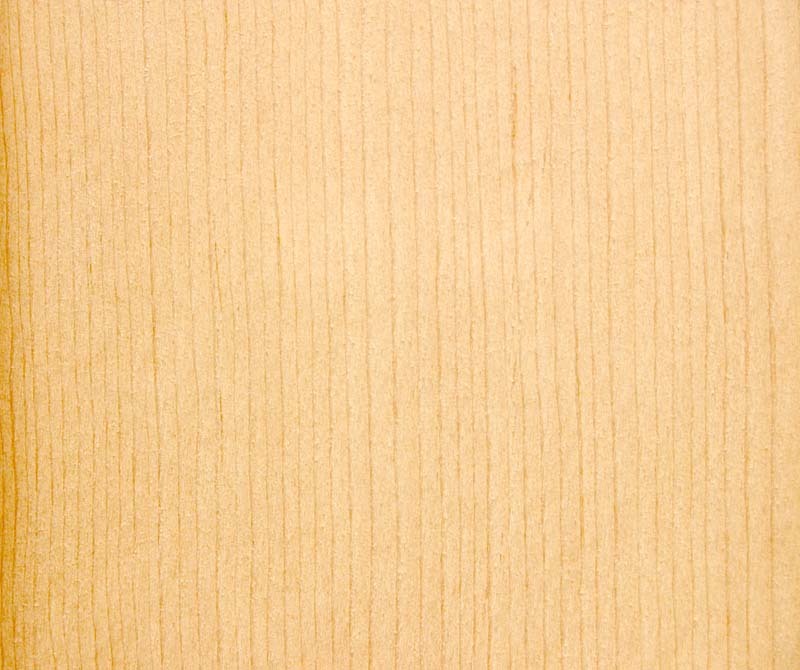 Description of wood: Heartwood pale pinkish-brown. 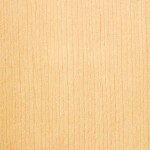 Sapwood creamy but not always very distinct from the heartwood. Texture relatively fine. Grain usually straight but fast growth logs can have quite a lot of spiral grain around the pith. Workability: Easy to work. Glues and nails satisfactorily. Use: Joinery, oars, sounding board for musical instruments, masts, spars, boat building. Because of it’s relatively high strength to density ratio is has been a favoured species for light aircraft construction.